Mr. Shapiro backed this up with personal observations—he sees fewer drivers on the road looking at their phones—and the claim that there were only two fatal crashes related to distracted driving in 2016, down from 16 in 2014. However, Shapiro’s claims that distracted driving fatalities are way down and that it is due to the passage of the law may not hold water. First, the claim that distracted driving is down because he no longer sees as many drivers on the phone as they pass by is just an anecdote, not a statistic. It cannot be tested scientifically, and there are countless factors that can impact the number of distracted drivers he claims to have seen on the roads, recently, compared to before the law went into effect. The second claim is that distracted driving fatalities are down. 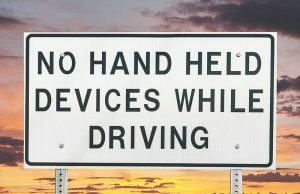 However, there is no solid definition of a “distracted driving related accident.” If a driver is texting while driving, they are distracted, but what about a driver who is still fuming over an argument with a family member while driving to work? The problem is, there is no reliable way to find out if a driver was distracted at the time of a crash. In some cases, there are cell phone records that a call was in progress at the time of the accident. In most, though, it is up to the driver to admit that they were doing something else. Perhaps because of the difficulties in knowing for sure whether a crash was related to distracted driving, the New Hampshire Division of Motor Vehicles does not record such information in its record of fatal crashes in the state. 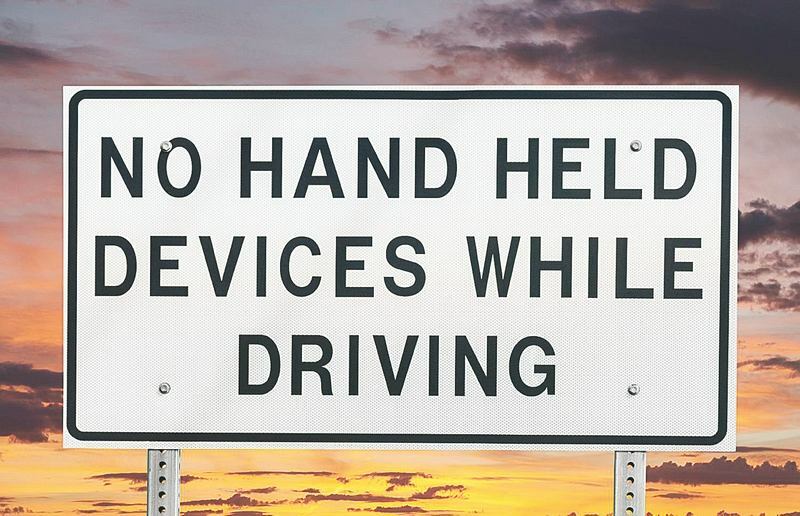 This leaves the statistics unclear related to two car accidents and distracted driving. Those records do, however, make it clear that the total number of crashes and fatalities has not decreased. Car Accident Attorneys at Tenn And Tenn, P.A. If you or someone you love has been hurt in a car accident and suspect that the other driver was distracted at the time of the crash, call our personal injury attorneys at Tenn And Tenn, P.A. at (888) 511-1010 or contact us online.